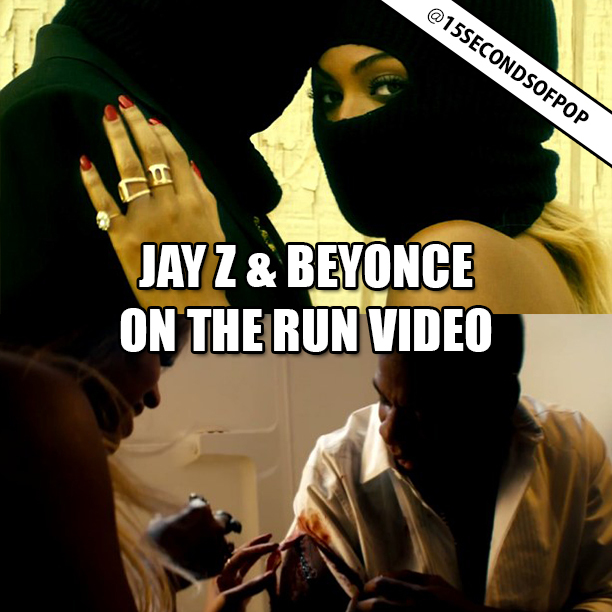 Jay Z & Beyonce released a new video for their hit song “On The Run” last night and it serves as a spoof trailer for a movie called “Run” that is “coming never”. The video also features a star-studded cast including, Sean Penn, Don Cheadle, Blake Lively, Jake Gyllenhaal, and many more! You can check out the FULL video below. Do you like the video? ?